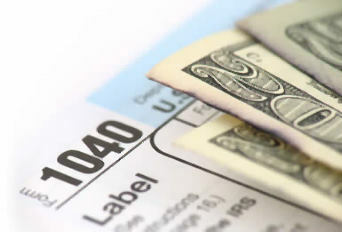 The IRS Address for New York Harlem NY is useful if you need in person IRS Negotiation or Tax Questions regarding your Tax Return. This Google Map of the IRS Office Location and the Address of the local IRS Office is a conveniance offered by IRSAddress.org. The New York Harlem NY IRS Address street view is above if available from Google. Additional contact informaton for this IRS Office is listed below. Find your local Internal Revenue Office at IRSAddress.org. (Harlem) 55 W. 125th St. Thank you for confirming this. When I can find the correct address I’ll have it updated.